Memorabilia: America's Choice Products... In Florida? 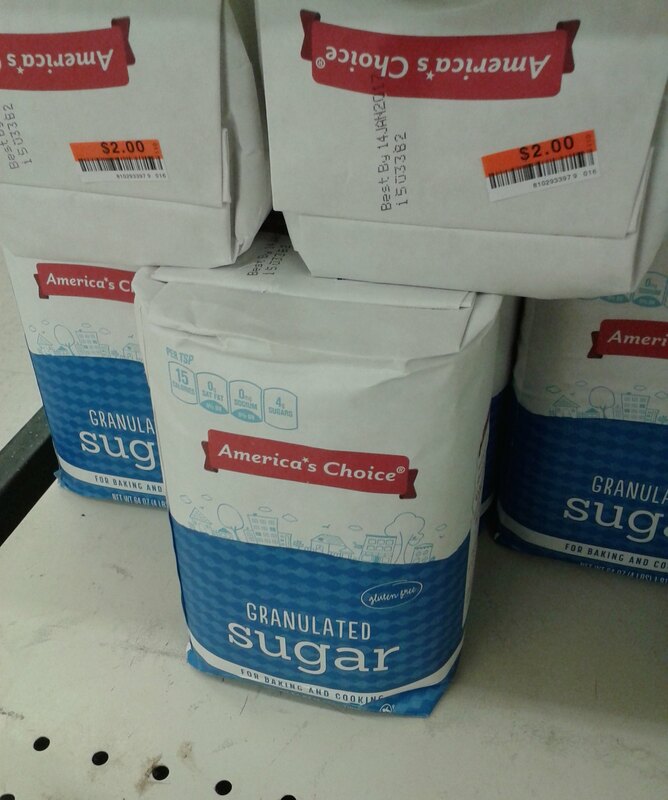 Although this was taken back in mid-2016, America's Choice products are still on the shelves at many bargain outlets, including Ollie's, Big Lots, Grocery Outlet, and a few Ocean State Job Lots.